Few states in this country can boast of more diverse folkways than Virginia. Many of the material objects—such as barns, tools, and furniture—reflect the traditions that shaped the lives of its earliest settlers and the generations of Virginians who followed. The Commonwealth’s performance traditions of songs, tunes, and tales also tell of a shared heritage involving all classes of people in every facet of life. Because traditions naturally change over time, the documentation of Virginia folk culture is an ongoing process essential to our understanding of the past, present, and future. 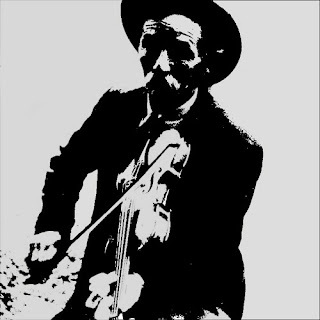 By recording the folkways of Virginia, the Blue Ridge Institute of Ferrum College and its BRI Record label strive to foster a greater appreciation of our folk roots through an array of interpretive programs. The songs on this recording are ballads in the traditional sense, i.e., they tell a story. 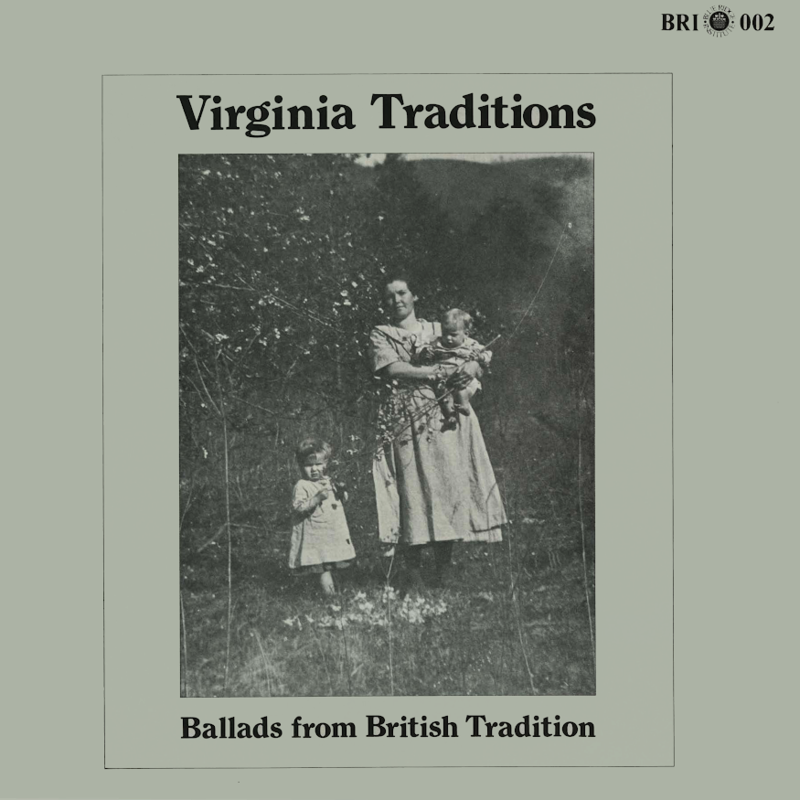 The singers are all from southwestern Virginia and present in a variety of styles, ranging from strictly traditional to relatively modern with stringband accompaniment.